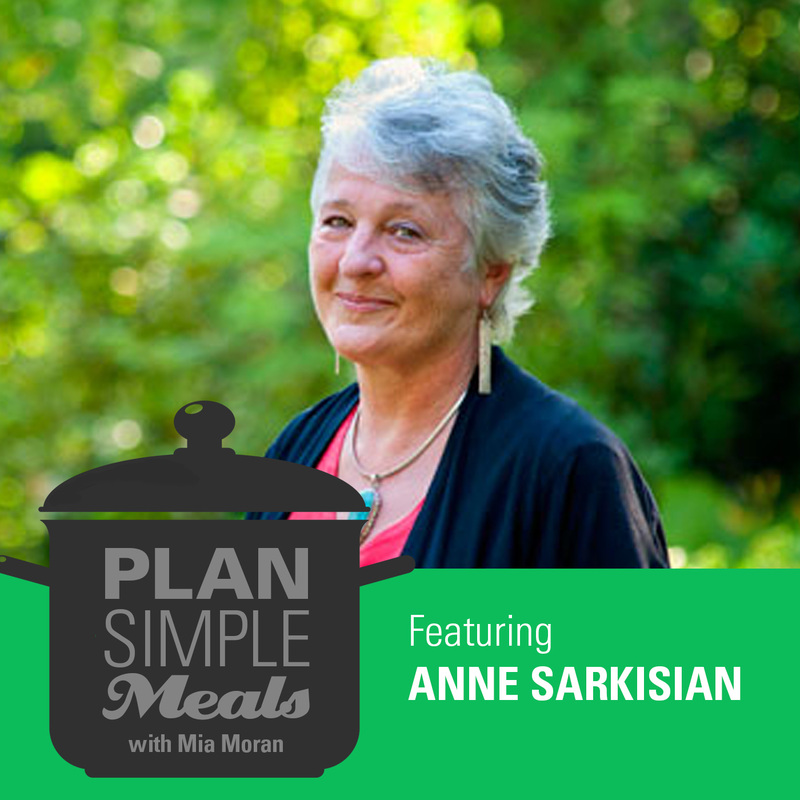 On this episode of the Plan Simple Meals Podcast, I’m really excited to talk with Lee Lee McKnight about parenting and mindfulness and how they can go together. Lee is the publisher of Perpetual You and mom to a 11-year-old and a 6-year-old. 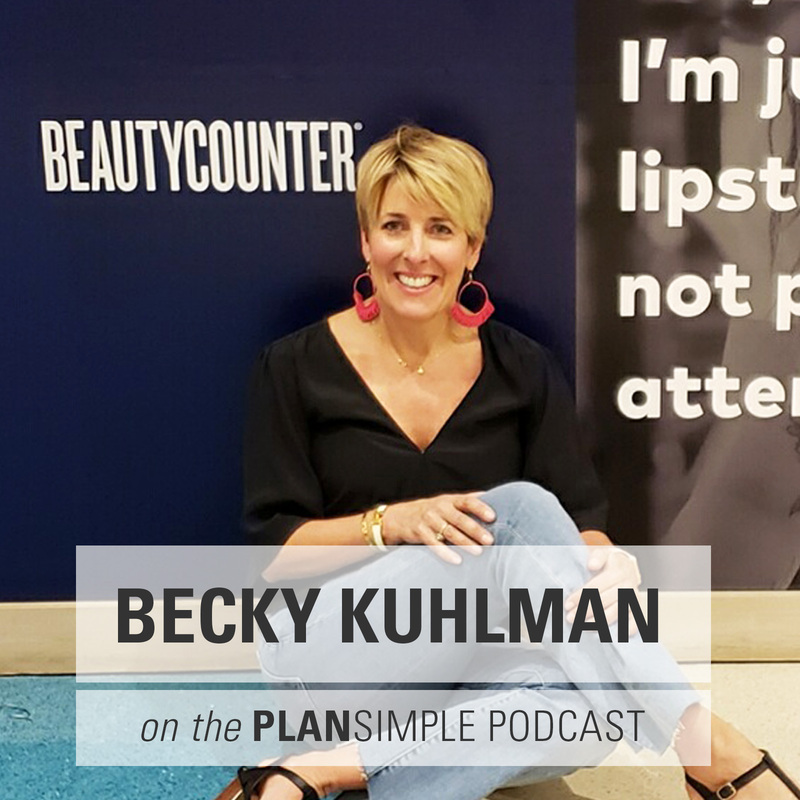 We talk about being as present as you can with each kid at the age they’re at, and about being mindful about when you are being a mom and about when you’re working (especially if you work at home). Lee Lee reminds herself, “I’m only one person,” which means you can’t do it all for everyone at one time. 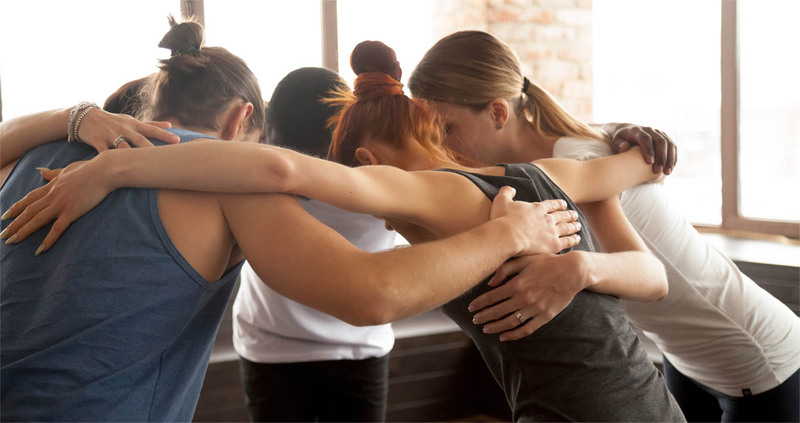 She says it helps to really tune in to where your kids are right now — and to recognize that they need different support at different times. Intentional living and not taking what other people do or say personally. Lee Lee McKnight is #ladyboss behind The Perpetual You–a lifestyle brand curated for women living intentionally–and the mom of Henri (11) & Wayne (6). 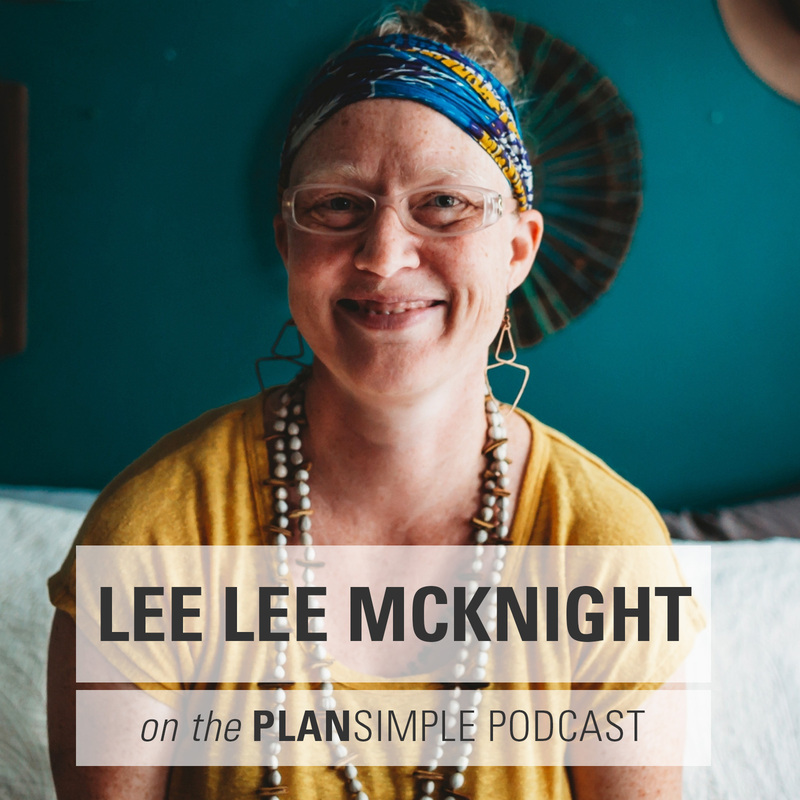 In 2018, Lee Lee began co-hosting the podcast, Mama Now Conversations, and in 2019, she began a YouTube series on Intentional Living. She is also at work on a book about the intersection of privilege and intentional living practices. You can find Lee Lee on Instagram @wordsbyleelee or in Hamden, CT—where she’s most likely hanging out on the front porch of her family’s 1920s bungalow. 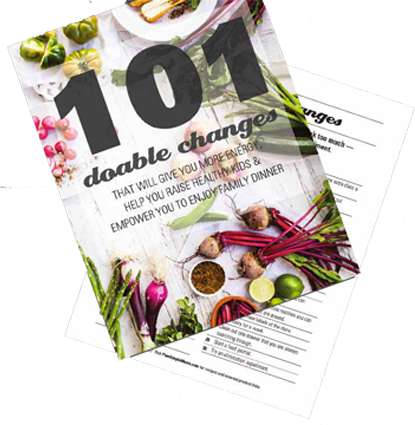 Choose from the changes above or download a list of 101 Doable Changes we made for you. USE A MANTRA. Lee Lee shares some of the mantras she uses (and has more on her YouTube channel). Find one—or create one—that works for you. Two keys as you create yours—make it positive and make it believable. Repeat it to yourself throughout the day. Write it down and post it around your house. LET GO OF WHAT YOU CAN’T CONTROL. Your kids are people and responsible to some extent for themselves. So if it isn’t a safety issue, try giving them ownership of their choice. For example, if your child wants to wear their shirt backwards, let them. And then let go of worry about what other people think. LET GO OF EXPECTATIONS. Pick one time in your day or week that is really unpredictable. 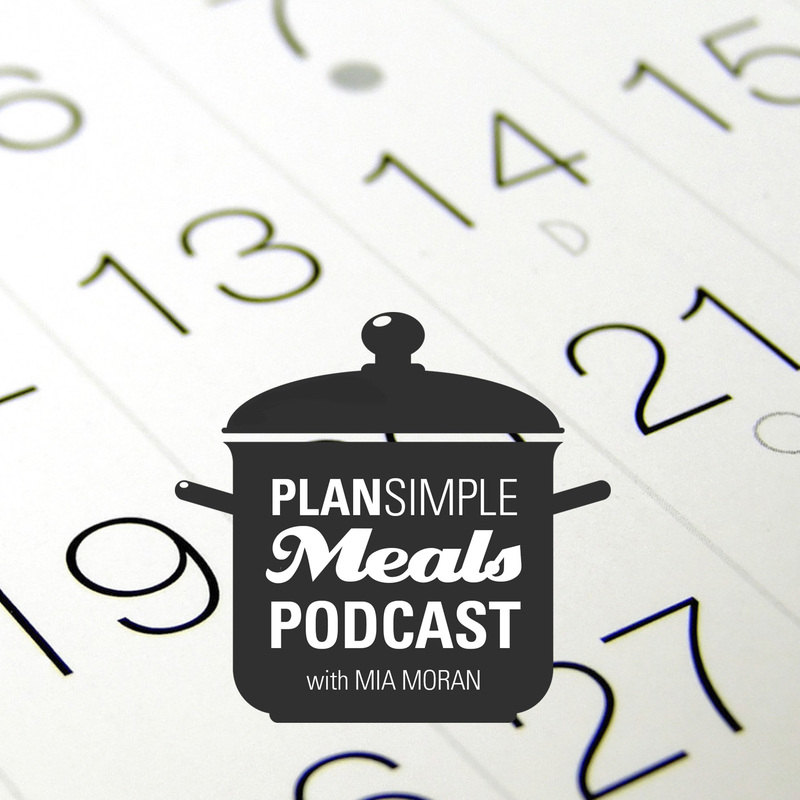 Lee Lee uses the example of the time her kids get home from school. They might need 5 minutes to reconnect or they might need more attention and support. By letting go of expectations about that time of day, you can be more present for whatever comes up. That might look like blocking off open time on your schedule and even not starting a really juicy, creative project too soon before they come home.